A few days back, MMA star Vitor Belfort called out former multi-weight world ruler Roy Jones Junior, telling TMZ Sports how he would love a boxing match with Jones, providing he can “dirty box.” Well, it hasn’t taken long for the “retired” Jones to respond. 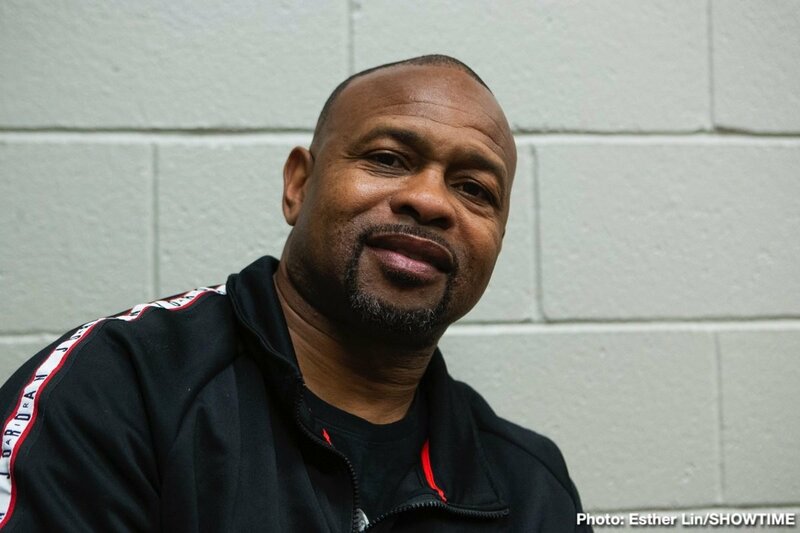 Jones hit 50 this year and he has not fought since pounding out a wide decision over Scott Sigmun in February of 2018, yet the future Hall of Famer says he would definitely fight Belfort, providing he has six-weeks in which to train for the bout. It’s quite amazing how Jones – who said he needs six weeks to get ready for Beltor but that he would like eight weeks, so he can “showboat” – speaks about himself as though he is in his prime. Jones WAS the king, he was the ruler, but that was back in the 1990s and early 2000s. We all thought Jones had finally done the smart thing and retired, for good, after the win over Sigmun last year. But now, here he is, looking at yet another fight. But have fans had enough of these so-called crossover matches between a boxer and an MMA fighter? Who knows what the full rules would be if this fight did take place: how long the fight would be scheduled for, at what weight and with what size gloves. But whatever the case, would such a bout prove anything or do anything for Jones’ legacy? Jones, 66-9(47) did it all in his day and he has absolutely nothing left to prove. Next boxing news: Wilder, Fury, Joshua: Will All Three Rival Heavyweight Champions Remain Unbeaten This Year?